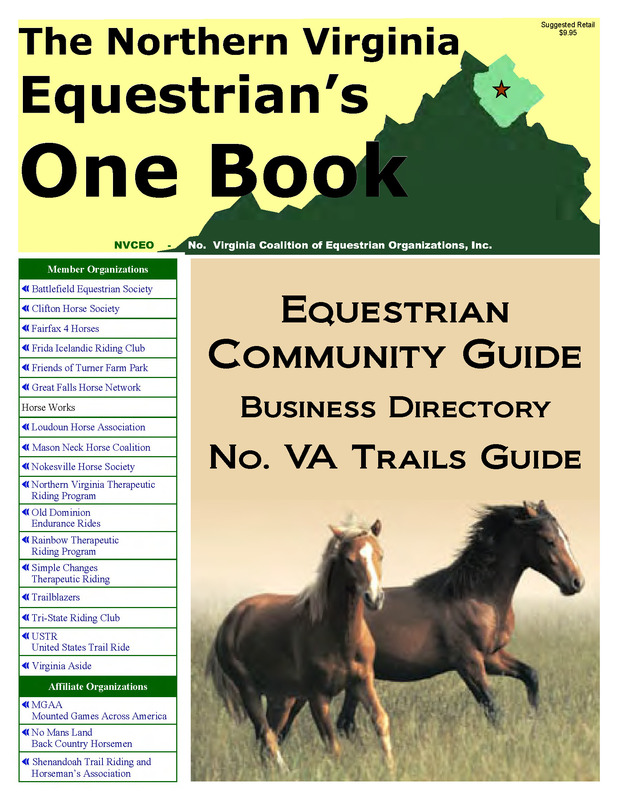 The NVCEO is publishing a printed Community Guide that will be distributed to thousands of horse owners throughout Northern Virginia. In addition to providing information, contacts and resources to region’s horse owners, our Community Guide will introduce new horse owners to the activities of the region’s vibrant horse community. 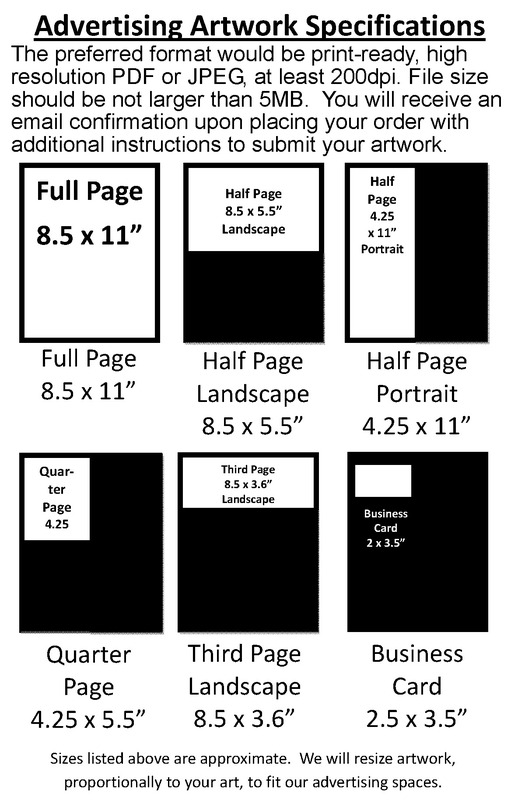 BUY YOUR ADVERTISEMENT SPACE NOW !! Click on the image below to view a “concept" copy of our Community Guide. The content is still in the process of being gathered. All content in the “concept” copy is only displayed to provide you a pattern for the Community Guide. When completed all content in our Community Guide will be rich, full color, valuable and functional. We will be printing 10,000 copies of the Community Guide over the next year. The Community Guide will be distributed by the Member Organizations of the No. VA Coalition of Equestrian Organizations to their members, as well as available for sale at retail locations throughout Northern Virginia. Our publishing date for the first edition is early October, 2011. Get your listing or display ad in today. Your ad will run for 1 year. in a new window. This is a concept copy only. All content and ads are for demonstration only. The PDF document is a very large file. Please allow time for a window and document to open. Purchase of Business Membership in the NVCEO is optional. More information about NVCEO Business Membership can be found here. A portion of all advertisements will be donated to one of the NVCEO member organizations of your choice. Each member organization is an IRS code 501c3 organization. Please choose the organization of your choice from the list in the final payment page.